Weighing Indicator R400-K404 Truck Weighing|Weighbridges|ScaleZF Associates Co. 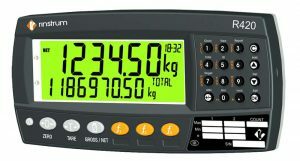 The Weighing Indicator R400-K404 Truck Weighing is designed specifically for truck weighing. It allows for a range of operational scenarios all in one setup, from weigh-in/weigh-out to stored truck ids. 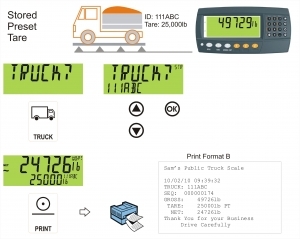 The dedicated Truck ID button and Print button simplify the operator interface. 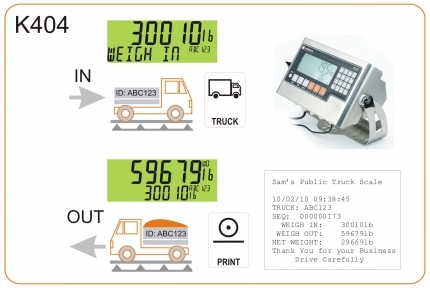 Additionally the alpha-numeric keypad allows for easy entry of tare weight and Truck IDs. 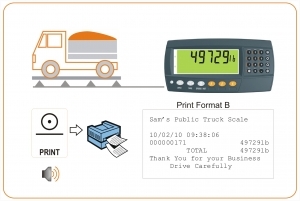 With 250 Truck IDs available it is suitable for applications with truck fleets of up to 250. 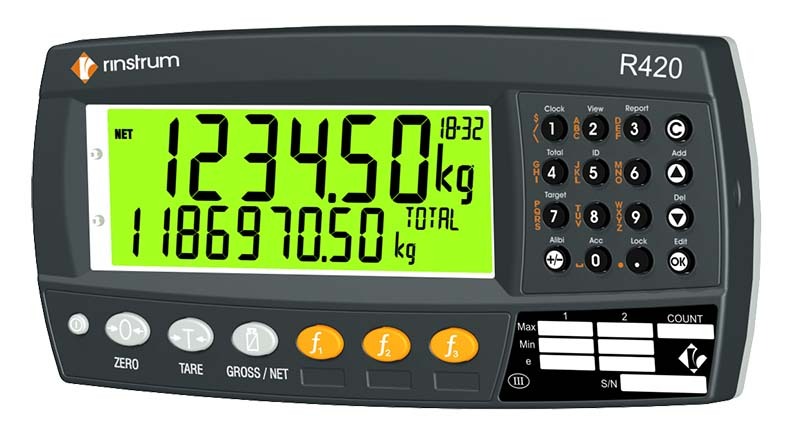 The following files are available for download for the weighing indicator R400-K404 Truck Weighing. Ensure you select the correct documentation for your unit’s software version. Check back regularly for software and other updates.